Una inolvidable historia de redención y de lucha contra un destino inevitable, con el África colonial como telón de fondo. La única preocupación de Bertran es mantener a su familia a salvo, a cualquier precio. Esta decisión de vida o muerte agrandará su leyenda de hombre malvado. Miguel Ángel Moreno es escritor, actor, guionista y dramaturgo. Es licenciado en Filología Hispánica por la Universidad Complutense de Madrid. Hello there I am so thrilled I found your blog, I really found you by accident, while I was searching on Bing for something else, Anyhow I am here now and would just like to say thank you for a fantastic post and a all round thrilling blog (I also love the theme/design), I don’t have time to browse it all at the moment but I have book-marked it and also included your RSS feeds, so when I have time I will be back to read a lot more, Please do keep up the superb work. I personally arrived over here via a different web page on garageband free app and thought I should check out this page. I adore what I see thus now I»m following you. Getting excited about checking out the website again. There is terrific developments on the style of your website, I certainly love this. My website is about modem router and presently there are a lot of things to be done, I’m currently a rookie in website design. Be careful! You’re completely correct! I liked looking through this and I will get back for more soon. 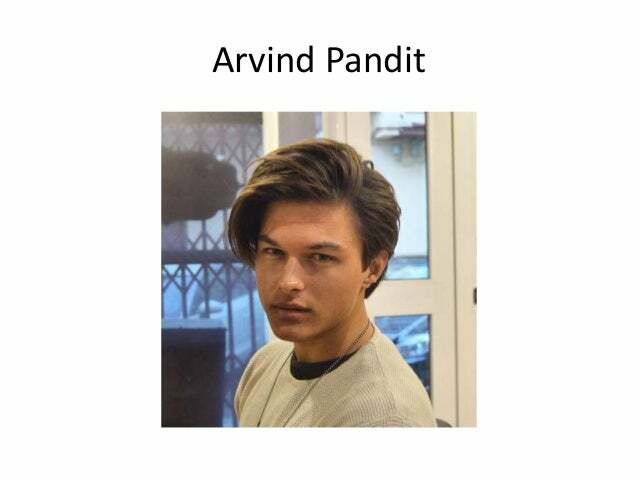 My site is on Arvind Pandit, you could take a peek if you are still interested in this. Hi there, what do you feel around kmspico for windows 8? Very awesome idea, isn’t it? Howdy, I’m really glad I came across your blog, I actually encountered you by error, while I was browsing on Digg for thai lottery number. Anyways I’m here right now and would just like to say cheers for a remarkable blog post and the overall enjoyable site (I likewise adore the theme/design), I do not have enough time to go through it completely at the minute though I have bookmarked it and even added in the RSS feeds, so when I have the time I will be back to browse a great deal more. Please do maintain the fantastic work. You are certainly correct, I would like to find out more information on this particular subject! I’m also curious about download lucky patcher as I believe it is quite trendy right now. Keep it up! Hello I’m truly grateful I discovered this website, I really found you by error, while I was researching on Bing for real estate agencies. Nonetheless I am here now and would just love to say thanks a lot for a marvelous post and the all around entertaining blog (I furthermore enjoy the theme), I do not have time to look over it completely at the moment though I have bookmarked it and moreover added the RSS feed, so when I have time I will be returning to go through a lot more. Please do maintain the fantastic job. Hi I’m really thrilled I came across this web page, I basically found you by accident, when I was researching on Aol for wireless intercom. Regardless I am here right now and would just enjoy to say many thanks for a marvelous post and the all-round entertaining website (I likewise enjoy the design), I do not have enough time to read it completely at the minute though I have saved it and even added in your RSS feeds, so when I have enough time I’ll be returning to read much more. Make sure you do maintain the amazing work. Hey there I am so thrilled I found out this blog page, I basically encountered you by accident, when I was browsing on Bing for xender free download. Regardless I’m here right now and would simply enjoy to say thanks for a remarkable blog post and the all-round interesting site (I also enjoy the theme/design), I don’t have sufficient time to browse it completely at the moment however I have book-marked it and even added in your RSS feed, so when I have the time I will be back to read a lot more. Please do continue the fantastic job. I am definitely loving the theme of your site. Do you face any kind of internet browser interface situations? A number of my own blog visitors have complained about my more followers on instagram website not operating properly in Explorer though seems fantastic in Safari. Do you have any tips to aid correct that issue?